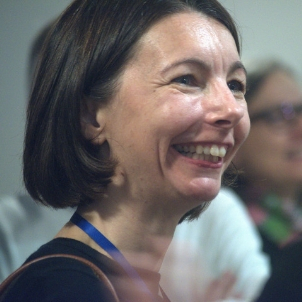 In November I was proud to be appointed as the new CEO of Hammersmith United Charities. I have spent my first few weeks at the Charity getting to know our staff, residents, trustees and many other stakeholders and finding out more about the Charity’s role in the local community. 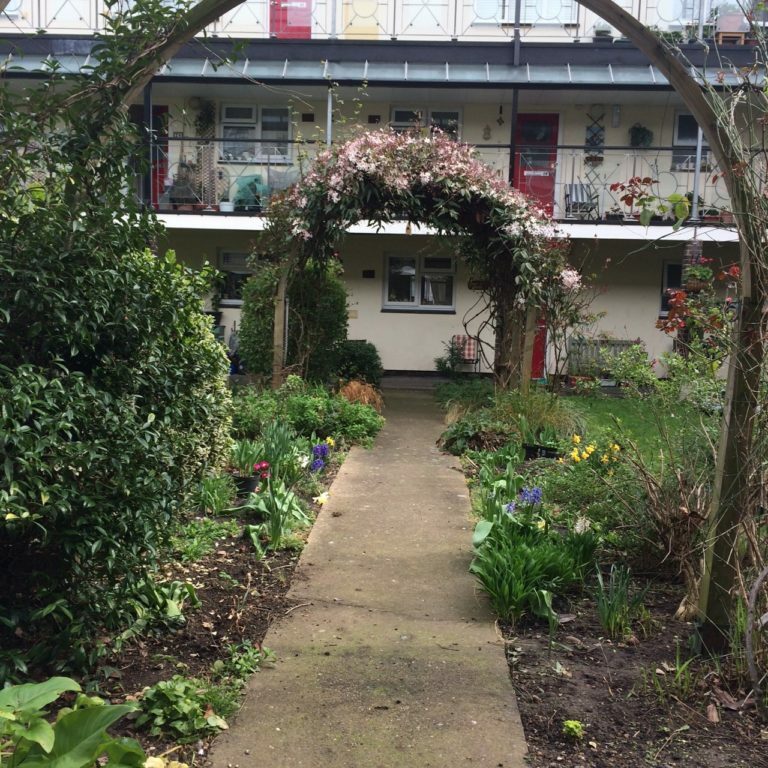 The residents of the Charity’s Almshouses have made me feel very welcome in my new role. 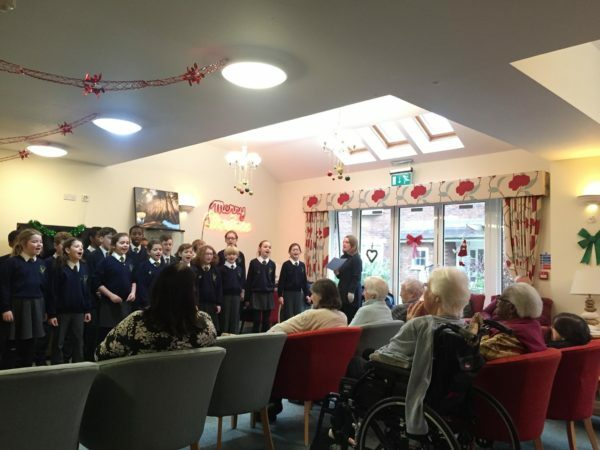 So far, I have enjoyed coffee mornings, making soup with local charity Soup for Lunch, a carol concert by the pupils of nearby John Bett’s primary school not to mention a lively Christmas lunch. It has been a pleasure to get to know our vibrant community and I will be working hard on our plans to secure more housing for older people in need living locally. 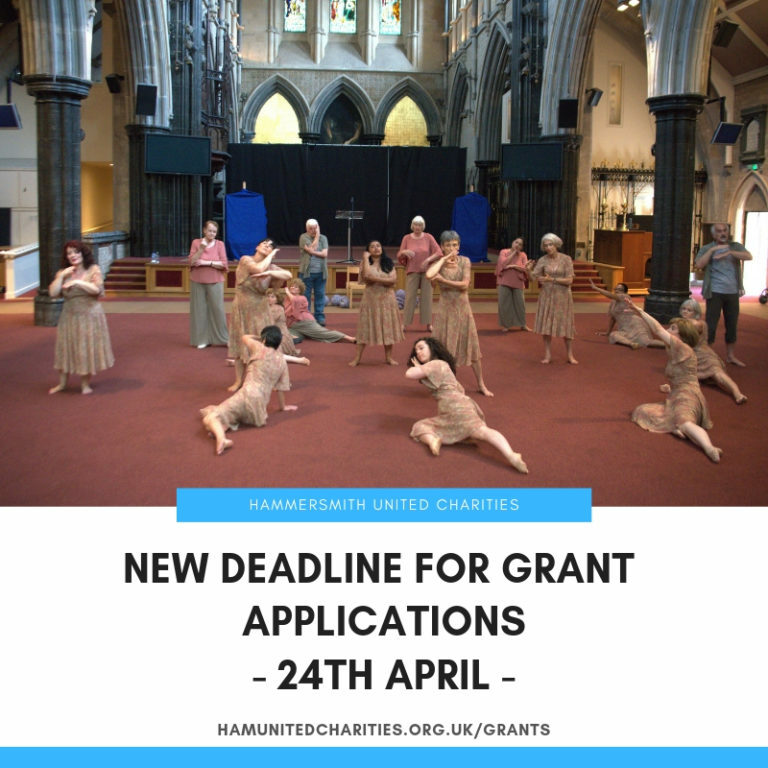 Hammersmith United Charities gives grants to a wide variety of local organisations supporting people living in Hammersmith and I am gradually learning more about them. 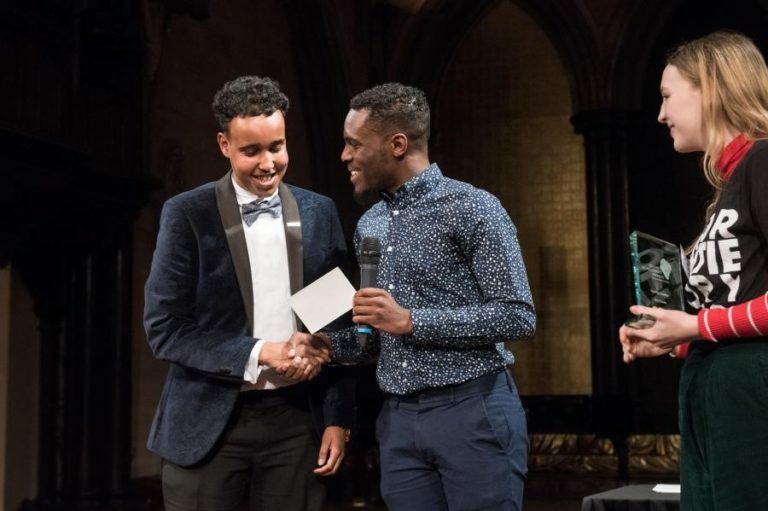 I attended a splendid Christmas performance by the young participants of the White City Youth Theatre and laughed through a magician’s performance at the Shepherd’s Bush Family Project – I’m not really sure that a CEO’s job is meant to be this much fun! I’m also grateful to all the other grantees I have visited who have shared their insight on the challenges faced by people and organisations living in the borough. 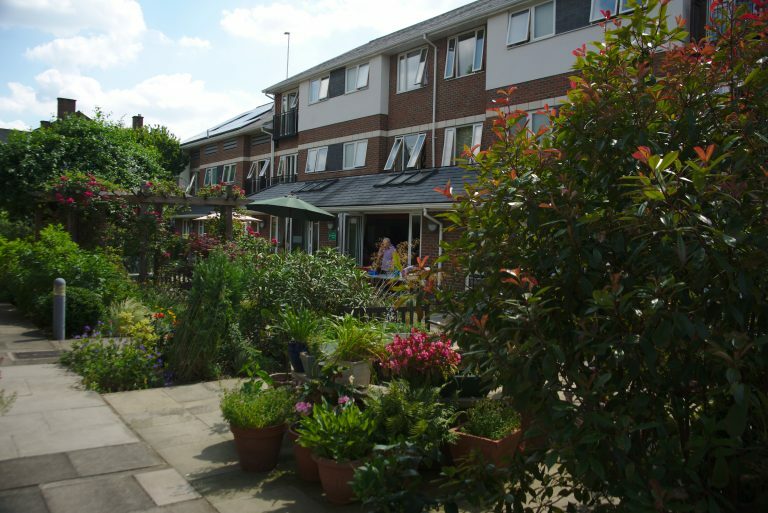 I was thrilled to attend the launch of the Warmer Together campaign kindly hosted by Fulham Good Neighbours. 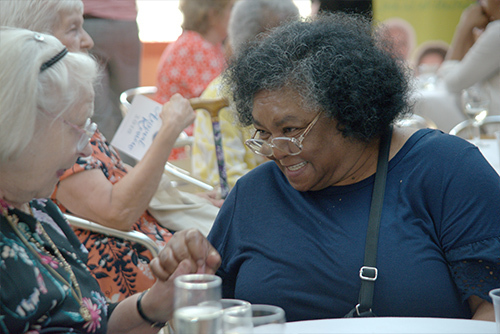 The campaign is delivered by UNITED in Hammersmith and Fulham, a new charity created by Hammersmith United Charities along with our sister charity Dr Edwards and Bishops King to enable people in the borough to be good neighbours and active in their community. 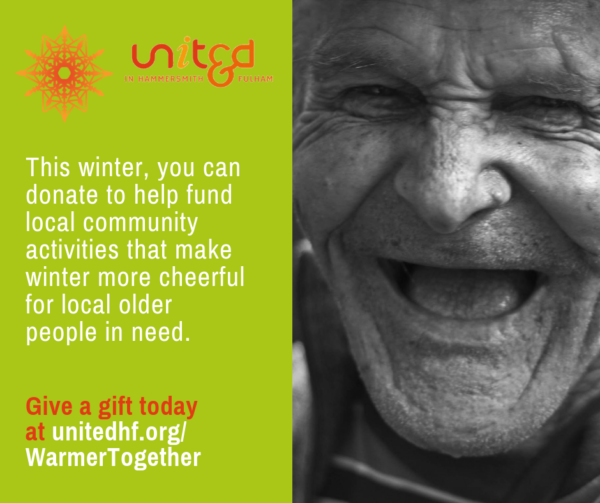 The Warmer Together campaign invites those who can afford to do so, to donate to UNITED so that they can provide extra support for less well-off older neighbours. It’s a great example of how UNITED aims to revive the spirit of local philanthropy which brought Hammersmith United Charities into being 400 years ago and I am pleased to have the opportunity to support the new charity grow and thrive. 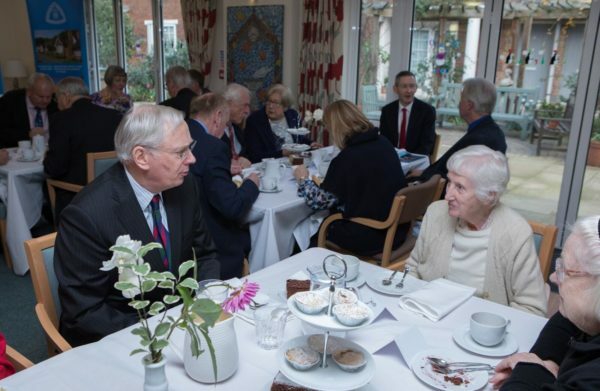 Finally, I was also delighted to welcome HRH the Duke of Gloucester to Sycamore House in December to present the Almshouse Association Patron’s Awards. HRH and his family have a long association with Hammersmith United Charities and we were even able to show the Duke a photo of his mother at a previous visit! It was a terrific way to end our year of celebrating 400 years of support in Hammersmith and I’m very much looking forward to playing my part in continuing the Charity’s work for the next 400 years. I wish you all a very Happy New Year and I look forward to working with you in 2019 and beyond.